Digital marketing is essential for every business in today’s tech-savvy world. Let us help you manage your Digital Media Accounts. As an affordable social media marketing agency. What are we offering here? Ample Online Media offers management of your social media page(s) for a minimum of one month. We can work on any platform but are most proficient with Facebook, Instagram, Twitter, Pinterest, Google+, Linkedin. Helping our clients grow, and we build with them. We offer full social media marketing solutions for brands of all sizes. All price options include the management of accounts on the top three social media platforms (Instagram, Facebook, Twitter) or three other platforms of your choice. Our solutions are tailored towards a seamless online marketing experience that is brand-first. With us, you can rest assured that your content is always up to par. – Following users in your niche. – Analysis and daily monitoring of your account. We will be glad to go into more detail with you about this. Feel free to message us so that we can discuss your needs. Every project is different. Therefore every project has a different and customized quote. 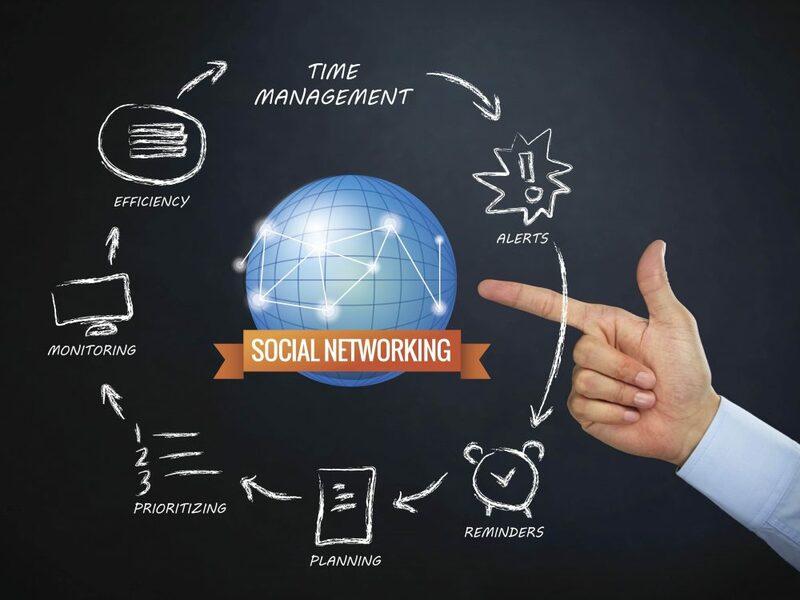 We know that often in the day to day running of things social media gets neglected. This is where we can help you. We’ll take away all of the stress of having to continually monitor and oversee daily postings. You can be assured that each day, without fail, all of your content will be published. We look forward to helping you expand your social media presence.